New spa beauty facial service in Pagosa offered at special price this Fall. 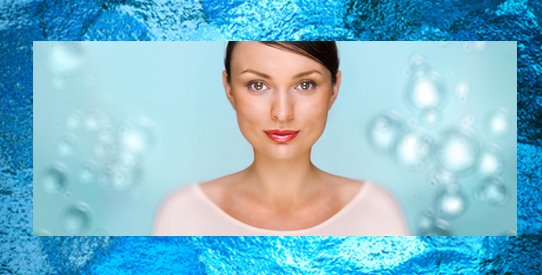 This is the most deeply hydrating spa facial service offered in our area. You would have to travel to Telluride or Sante Fe in order to get access to this incredible technology. It transforms our dry and weathered Pagosa lady skin to plump, full hydrated tropical skin. If your skin is thirsty, this treatment is for you. 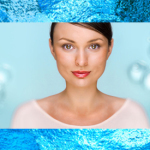 The technology is a combination of serum pushed into your skin using a hyperbaric oxygen bubble and ultra low weight sodium hyaluronate (hyaluronic acid) in a line of home care products. The result leaves your skin creamy, soft, and radiant. Like everything at Queen Bee’s organic skin care medi-spa, there is no down time or photo sensitivity from using this service. You will leave the hive looking and feeling deeply cleansed and renewed, ready for the holiday season. That means that for $280 your skin can feel deep hydration as if we live in a moist climate. The healthy, beautiful effects last for months. You save $70 big ones. If you were lucky enough to get one of our thank you gift cards, you will be able to also use that during this special.